The rosé dry wine of the range is made from grapes of the varieties Syrah and Merlot. 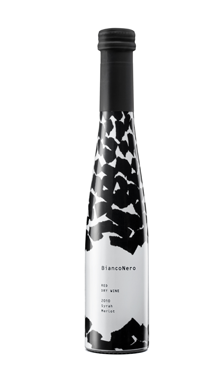 It is characterized by aromas of red fruits like raspberry, cherry and sweet cherry, vanilla and quince paste. 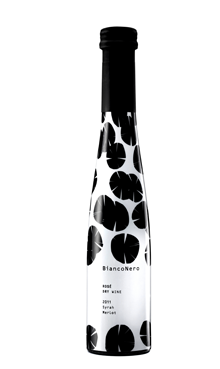 On the palate it has a refreshing acidity, balanced alcohol, a round mouth and a fruity finish. It pairs with light dishes, salads, tomato sauce dishes, fruits or on its own.